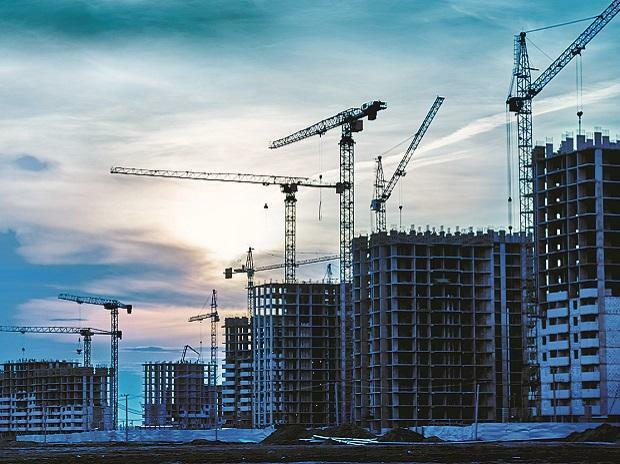 The Indian real estate sector has attracted nearly $3 billion as private equity and venture capital investments during January-August 2018, according to Indo-European Business Forum (IEBF). IBEF, at its recently held 2018 summit in London, discussed the real estate sector's potential to reach $1 trillion by 2030, becoming one of the largest growing sectors in the Indian economy. "The growth witnessed by the Indian real estate sector has made it a lucrative sector for investment as private equity and venture capital investments in the sector reached $2.99 billion during January-August 2018. "Private equity investments in real estate are estimated to grow to $100 billion by 2026 with Tier 1 and 2 cities being the prime beneficiaries," IBEF said in a statement. The reforms like the Real Estate (Regulation and Development) Act, 2016 (RERA) have been introduced to protect the interests of home buyers and boost transparency in the real estate sector, said Sunil Kumar Gupta, IEBF leader in India. At IEBF 2018, the investment and growth opportunities that the Indian realty sector offers were highlighted, he said. The two-day IEBF summit also elaborated on India's potential to reach the $10 trillion dollar economy mark by 2030 and the contribution of various sectors towards the goal, the statement said.